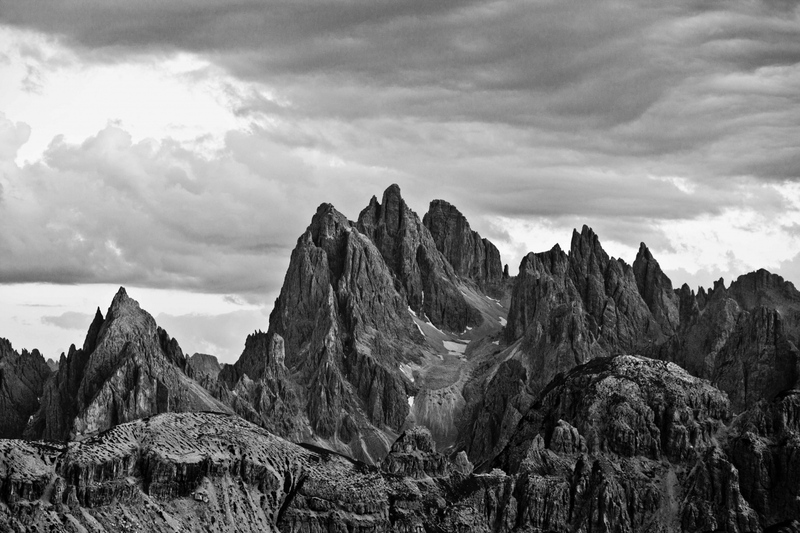 Documentary Photographer @ Freelance based in Madrid David Rengel portfolio on Visura - a professional network to connect with photo editors and art buyers, and build photography portfolio websites. 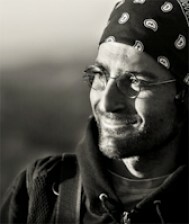 Visura members, like David, share photojournalism, art photography, landscape, travel photography, portraits and more. David has 0 projects, community news posts, and 10 images shared in the photo stream. (Torreblanca de los Caños, Sevilla. 1978) Born in Seville, Spain- Graduated as Higher Level Technical Visual Image and Audiovisual Producer at I.E.S Néstor Almendros. General Certificate of Education with the qualification of Honor's registration and Second National Prize Completion of Higher Level.